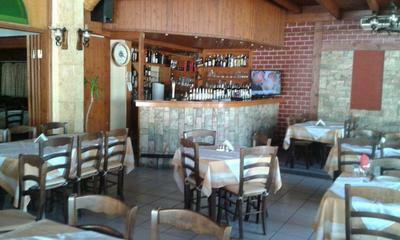 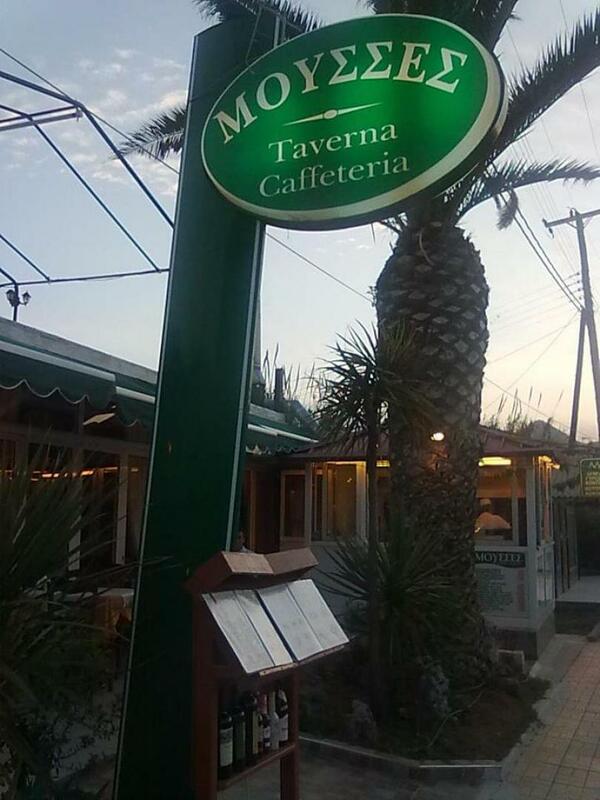 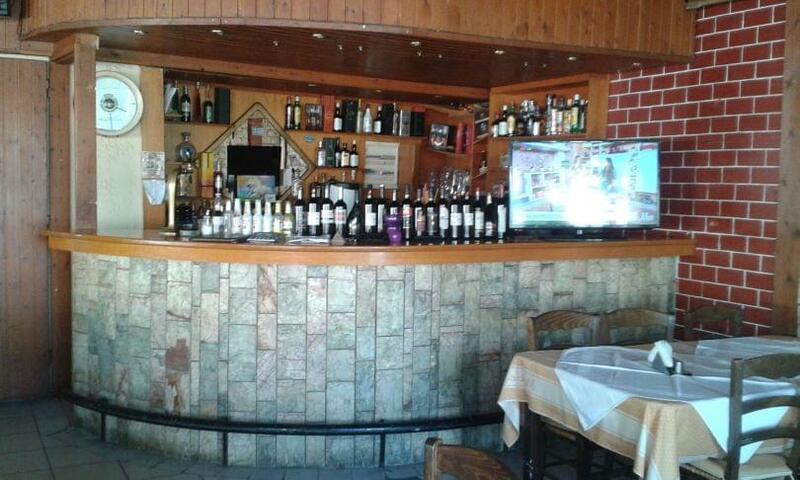 Mousses is a beautiful tavern of Heraklion in Crete. 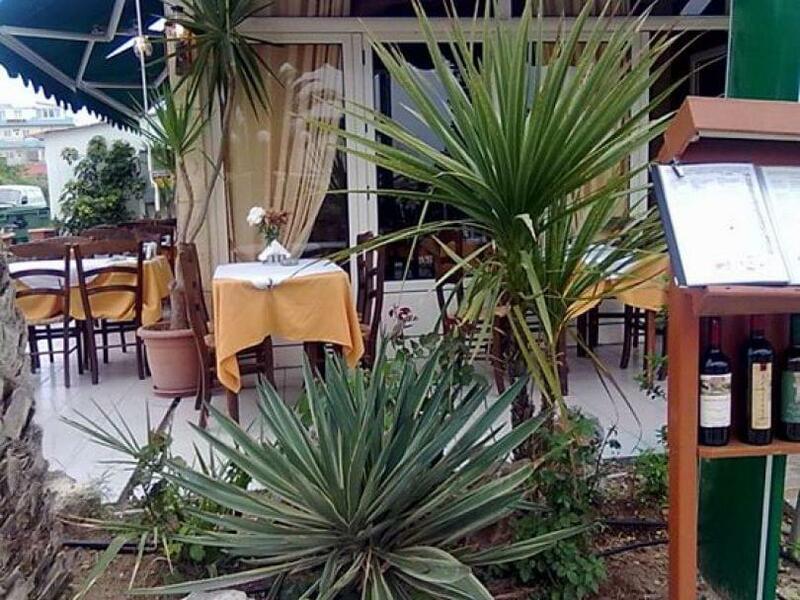 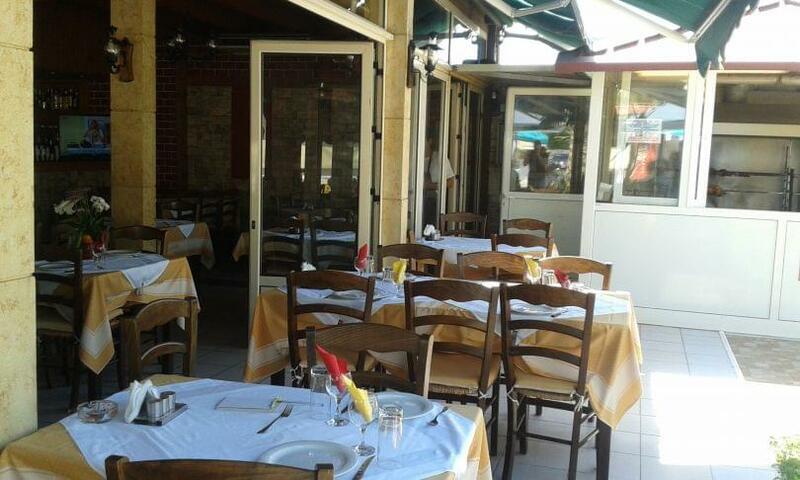 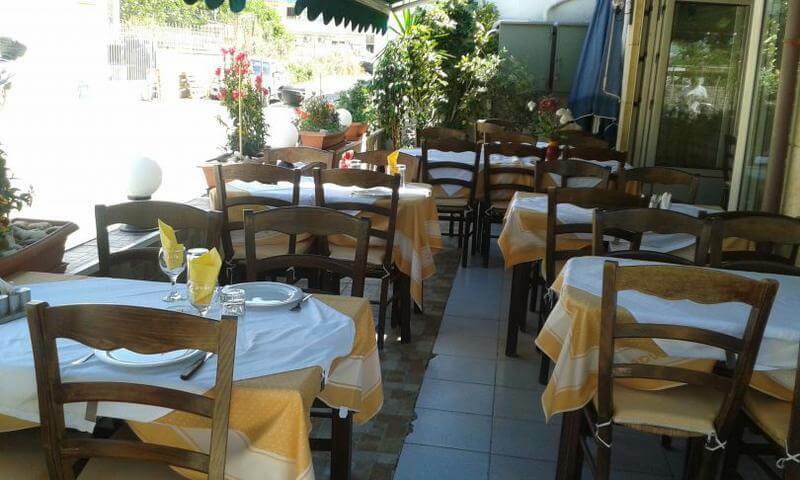 The restaurant, located in a region that you will love, offers greek and mediterennean cuisine. 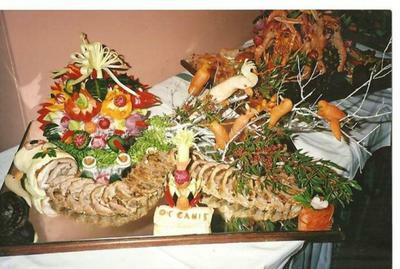 Here you will find a wide variety of homemade recipes. 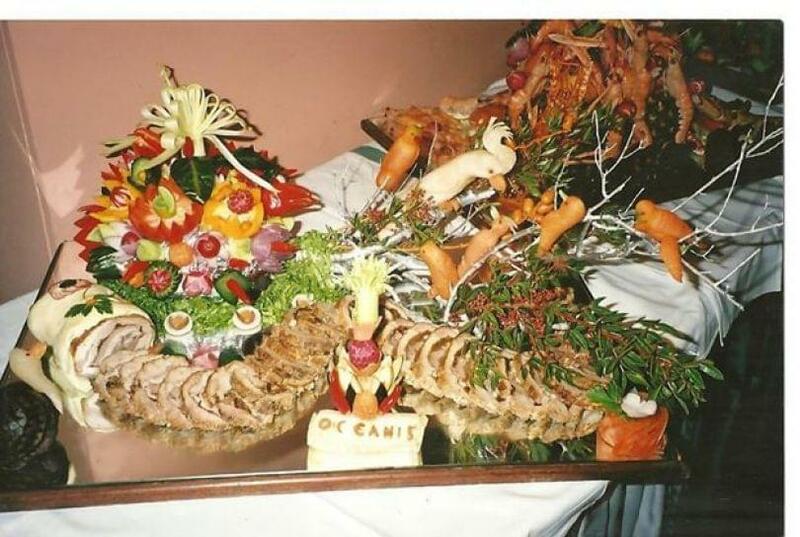 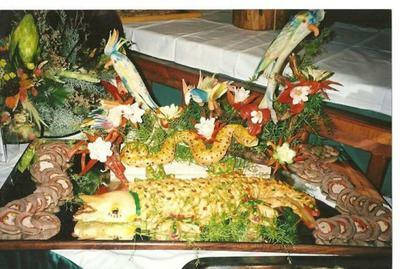 Try fresh fish and lobster every day. 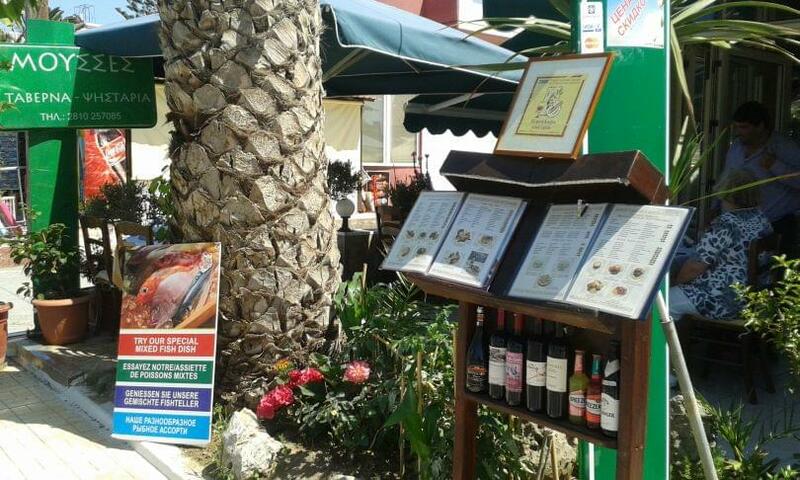 For those who love meat, we offer a collection of B.B.Q. 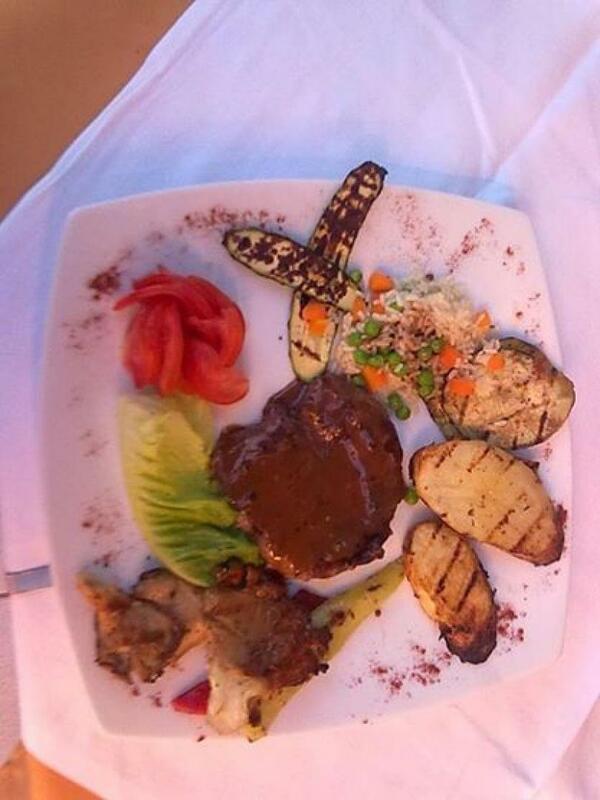 meat grilled specially for you. 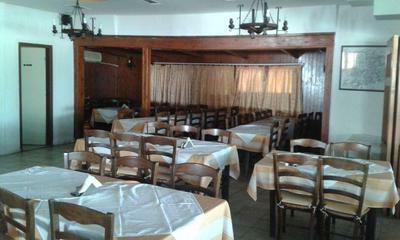 There are also different menu and daily specials for your friends and family. 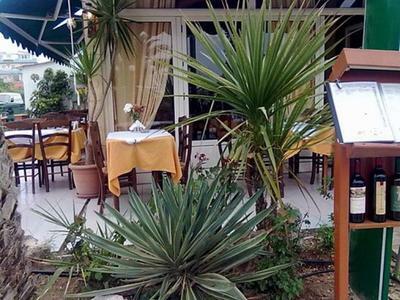 DonAt Mousses, you will love both the astonishing view and the friendly service.